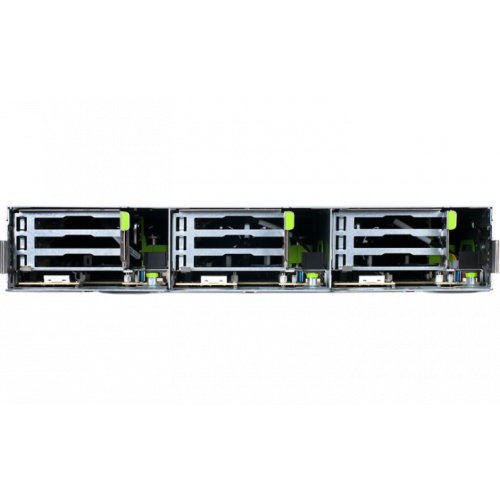 Introducing the Leopard Cave, an Open Compute Project v2 rack compliant multi-node compute system; a next generation platform that infuses the next generation of powerful dual Intel®Xeon® E5-2600 v3, v4 processors with 16 slots of 2400 MHz DDR4 memory for a total capacity of 1024GB to provide impressive high-density computing resources in each node that can handle multiple events concurrently. 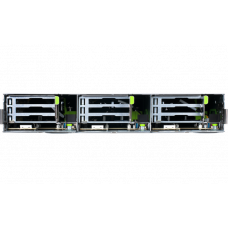 With up to three independent server nodes, the Leopard Cave is excellent for scale-out solutions in granular approach data centers to maximize hyper-scale performance. 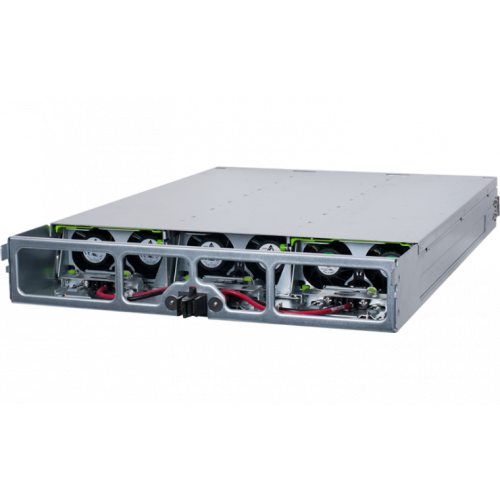 Designed with the holistic principles of the OCP to be vanity free and without gratuitous differentiation, this unpolluted thermal design is devised to optimize airflow through the system to function in existing data center infrastructures. With an ambient operating temperature of up 40°C, power for cooling systems in data centers can be lowered to better protect the environment while considerably reducing operating costs. The Leopard Cave features a uniform modular design concept with a compartment-design enclosure that allows flexible swapping of any compute or storage module. 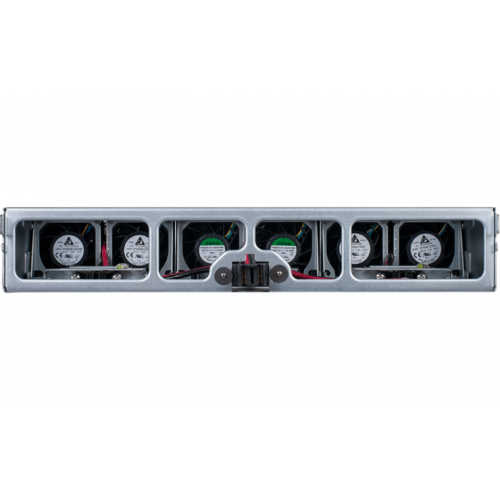 This enclosure is installed on the Open Rack v2 frame that utilizes a centralized power shelf to deliver all necessary power to each system in the rack through a singular bus bar to better optimize, economize and reduce CAPEX. 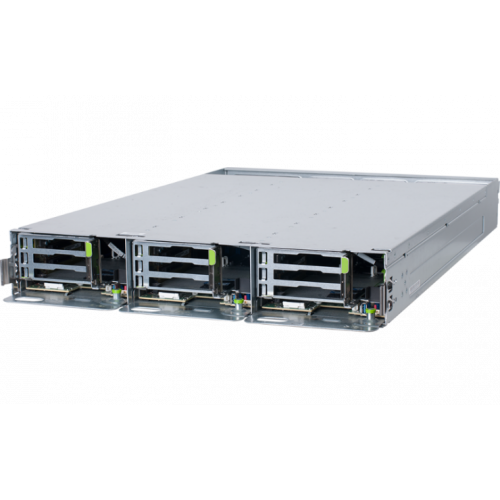 The rack frame architecture and enclosure is developed to support future hardware solutions to ensure maximum usage of data center infrastructure investments. When upgrading hardware, simply swap any obsolete module with next generation modules.